Research proves that your smile is a huge key to success that will enhance relationships and performance (personally and professionally)–even increasing your longevity. Don’t forget to SMILE and share your SMILE today with family, friends, and especially strangers!!! 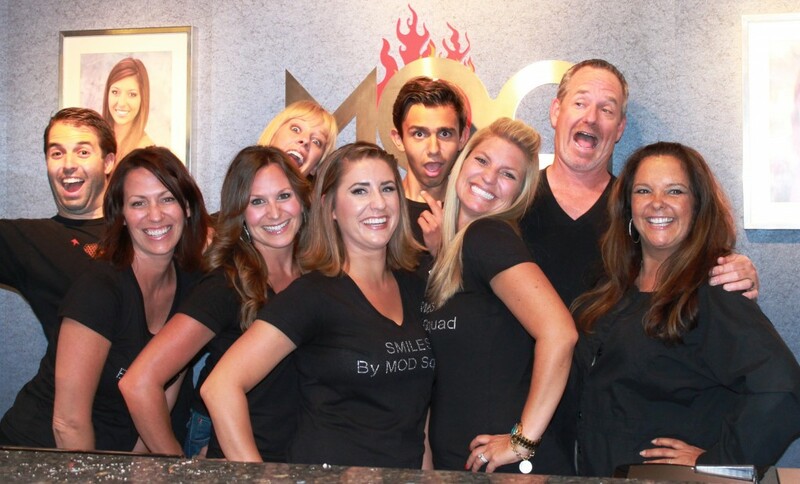 Visit Dr. Greg Friedman in our Scripps Ranch dental office and see the difference a Mod Squad can make!